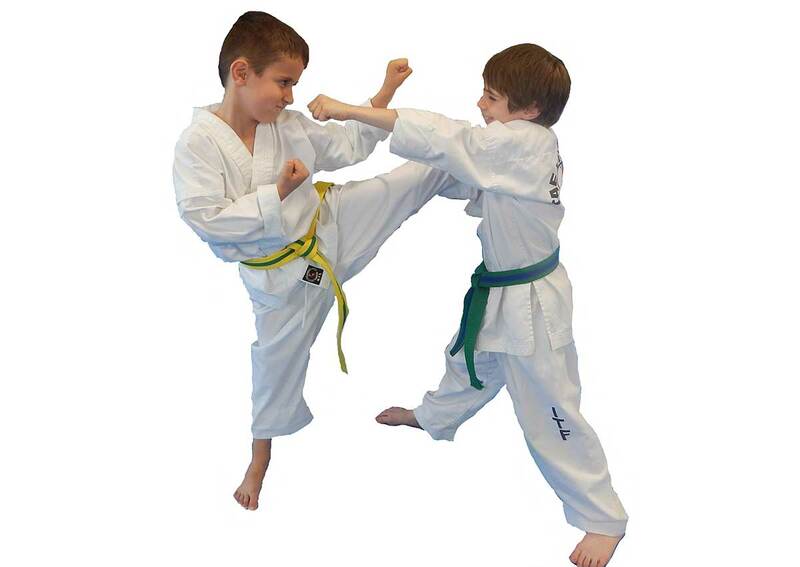 Will martial arts make my child violent? No. Martial arts are used for self-defense and as a last resort. 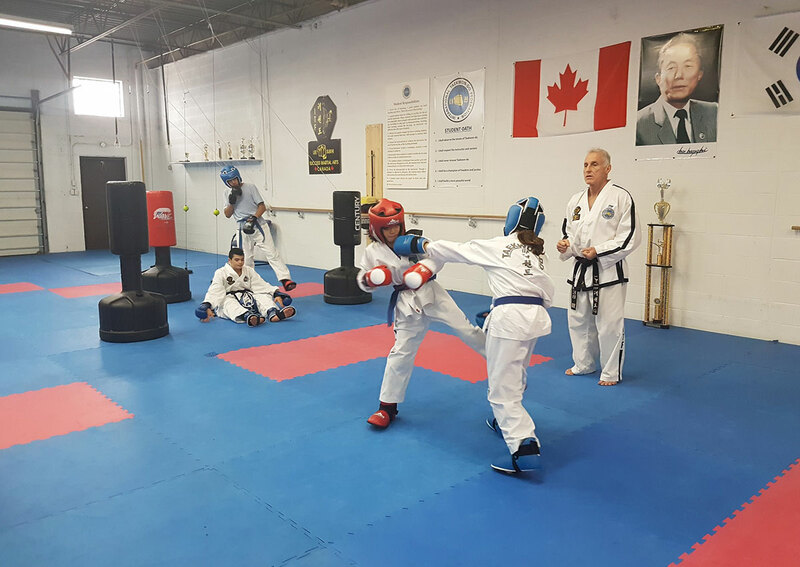 The core principles of Lee Sukhi Success Martial Arts is solving problems by peaceful resolution and having the self-confidence to not rely on violent behavior. My child is not very athletic. Can they still benefit from martial arts? Certainly. We teach them skills that will help with their coordination, flexibility and strength. We make sure that the activities we assign are appropriate for the child’s athletic level. 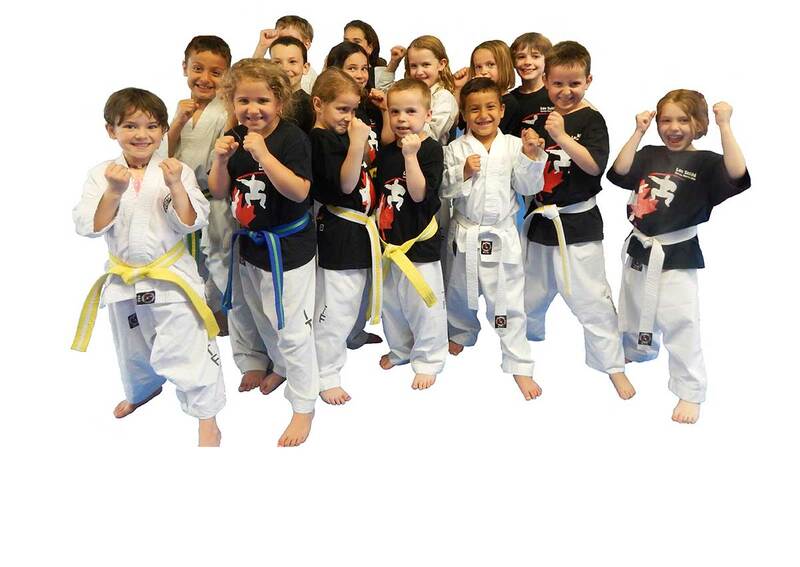 Will my child be injured if they practice martial arts? There is a chance of physical injury with any form of exercise. We take very special care to supervise all exercises to see that the students are performing them correctly. 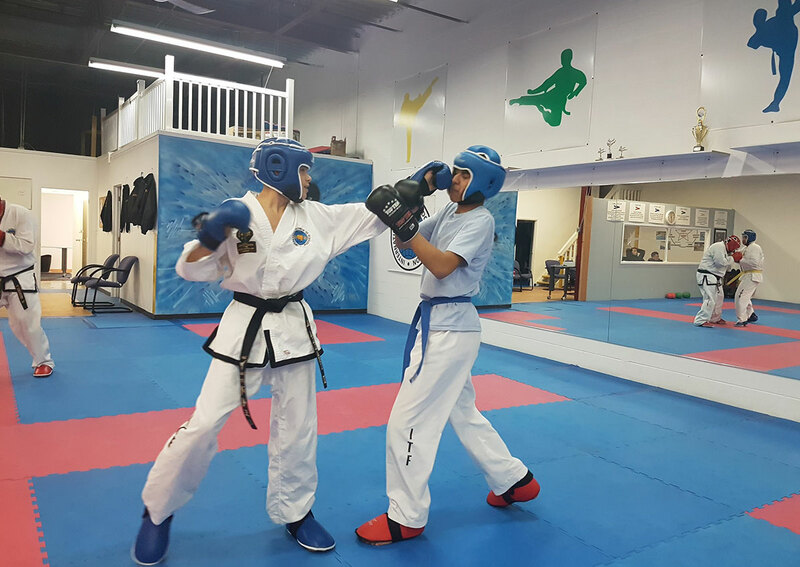 Sparring is only performed at higher levels by those who wish to participate and we feel have the skills to spar in a safe manner. How fit do I have to be to take an adult martial arts class? We have people of almost all levels of fitness attend our classes. Your level of fitness is not that important a factor because we work on improving your level, no matter where you are in terms of physical fitness. I have a past injury or medical condition. Can I still train in martial arts? You will need to talk to your doctor about the risks you may incur by performing rigorous exercise. They will know best about what your body can safely handle.